Friday Night Entertainment - Happy Fish may be the upcoming event you’re looking for. 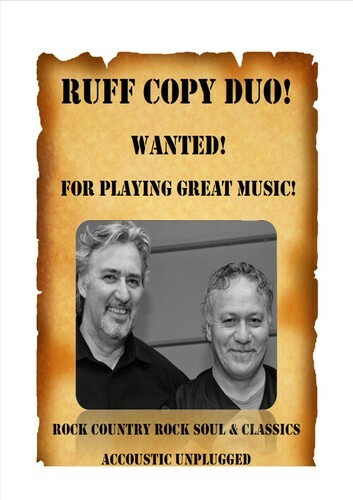 Ruff Copy play smooth blues crunching rock, funk rootsy reggae and dub RnB Latin and jazz to kiwi classics and good old sing-along numbers. Members, member's guests and affiliate members welcome.